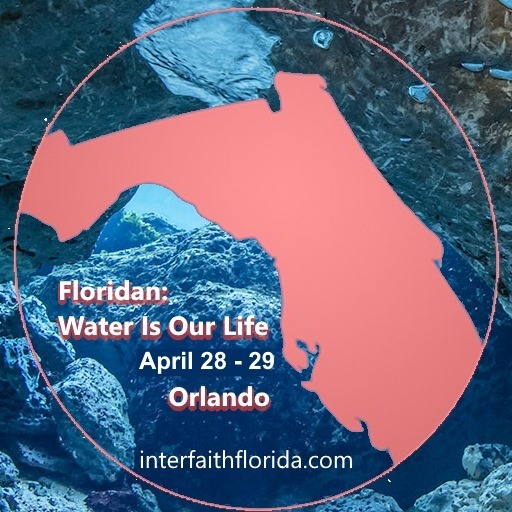 http://firstchurchorlando.org/ * The Floridan Aquifer — source of our springs and our drinking water — is closer than we think. Like a great hidden sponge, that mass of wet rock beneath our feet is the very foundation of Florida’s ecological and economic well-being. Out of sight, it delivers its bounty too often out of mind. Simply put, the Floridan Aquifer is the everyday miracle we value too lightly. It’s all connected. What we put in our water, we put in ourselves. Those are words to live by, Florida. This entry was posted in Climate 2017. Bookmark the permalink.